Where: Spatial distribution where the species occurs. 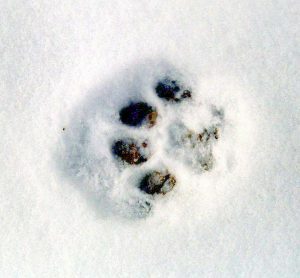 Sometimes sporadic and permanent presence is differentiated as well as areas where family groups were reported. How many: The abundance or density in a given area. Population trend: Abundance or only relative abundance in a given area compared to previous surveys. Demography: vital rates such as survival and reproductive parameters. Dispersal: movement behavior of offspring can give important information regarding the expansion potential and connectivity within and between populations. 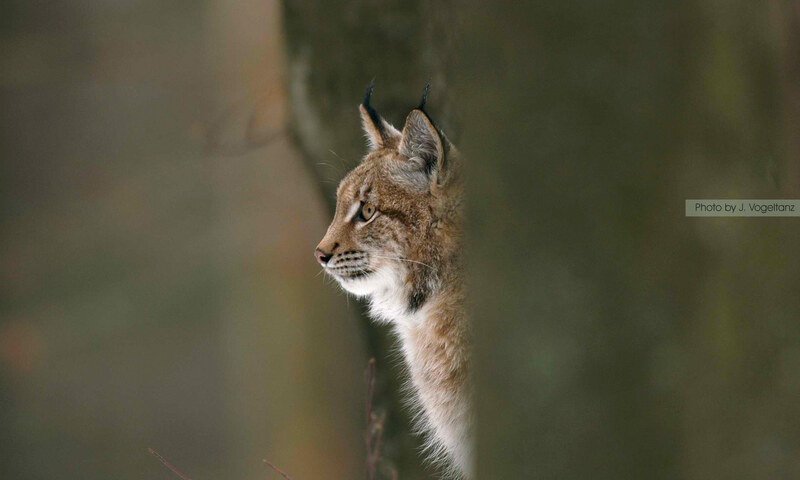 Health: occurrence of specific pathogens, genetic health and inbreeding is of special concern in the Dinaric-SE Alpine lynx population. 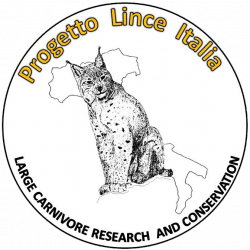 Conflict monitoring: information on livestock depredation and impact on prey species.